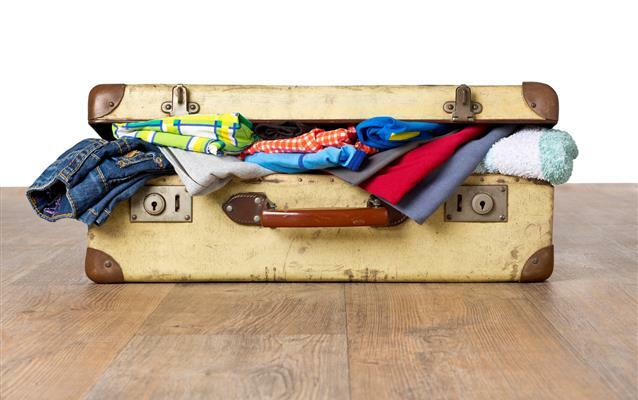 How do I increase my baggage allowance after check-in? How do I transport sports equipment by plane? How should I pack my checked luggage for a flight? How should I pack my hand baggage? What can you take on board the aircraft? Sometimes it turns out in the middle of packing your bags that you can’t really fit all your worldly possessions in the baggage allowance you bought when booking your flight. Other times you want to carry items that are not allowed in the passenger cabin. Most airlines allow you to purchase an additional baggage allowance. The fees and conditions depend on the carrier you’re traveling with. An additional baggage allowance can also be purchased at the airport, but the costs can be really expensive depending on the airline we’re flying with.